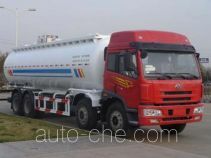 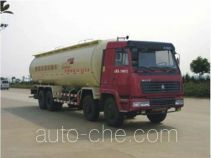 Sida Steyr bulk cement truck CQ5313GSNBP466 (batch #119) based on CQ1313BP466 chassis is made in China by Chongqing Hongyan Automotive Co., Ltd. 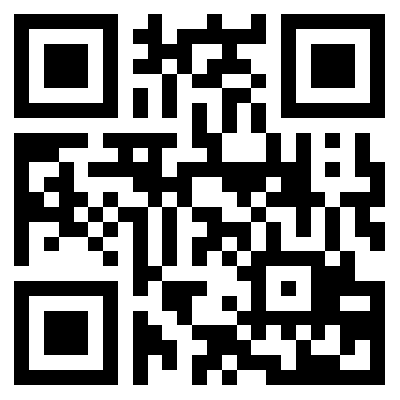 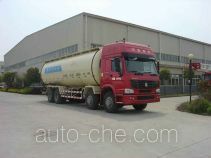 The company is located in Zhongqing, in Chongqing Municipality, China. 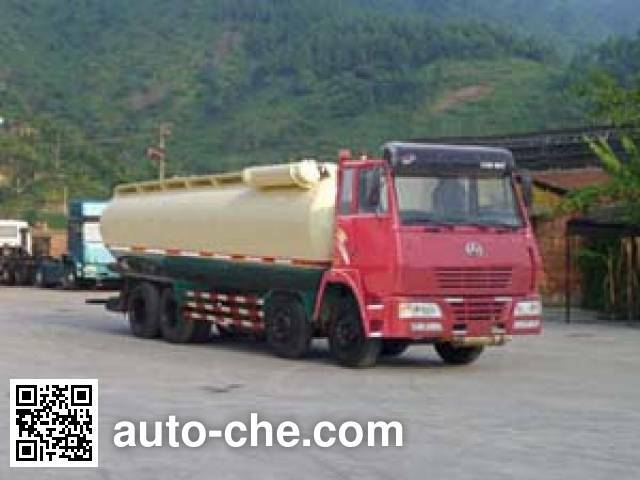 Manufacturer Chongqing Hongyan Automotive Co., Ltd.
1 tank length, diameter: 9500,2000 mm, 8500 mm long straight section, the effective volume of 21.5 m3 tank.